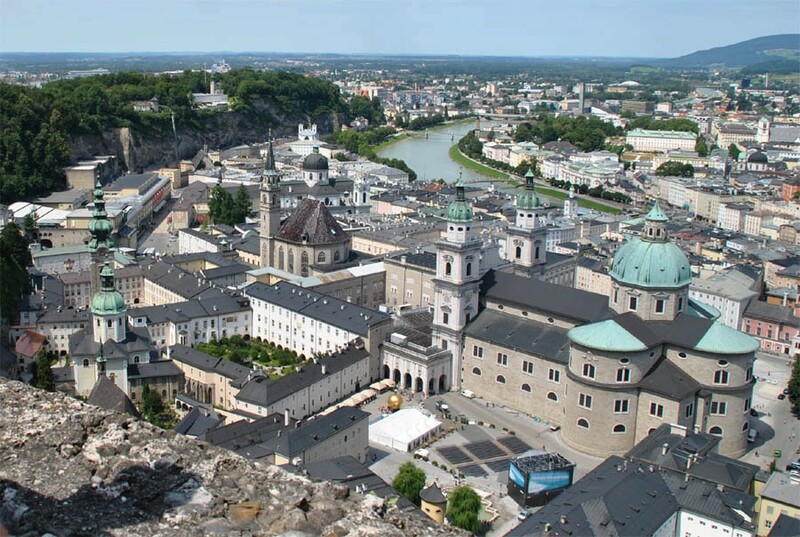 The Fortress Hohensalzburg is located at a hill at the centre of Salzburg city - overlooking the city and the river Salzach. This castle is one of the largest medieval castles in Europe and dates back to 1077. To get to the castle you can either walk or use the external lift cars. 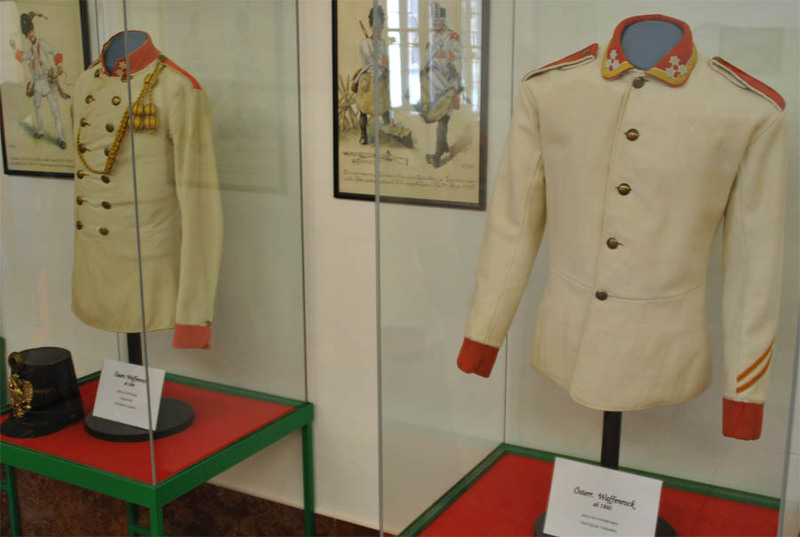 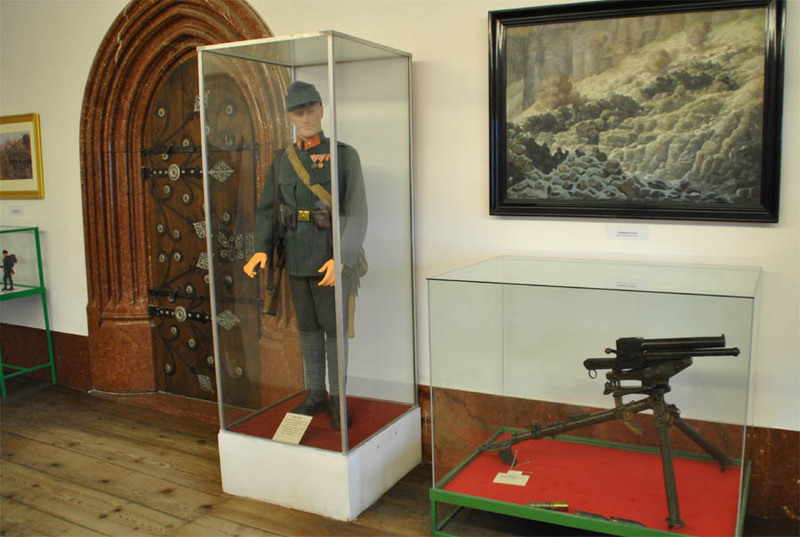 The museum holds a military museum and a museum of the history of the fortress. 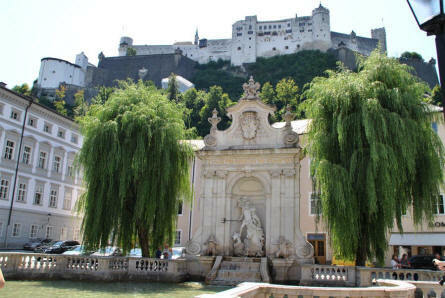 The Fortress Hohensalzburg in Salzburg seen from street level in Salzburg. 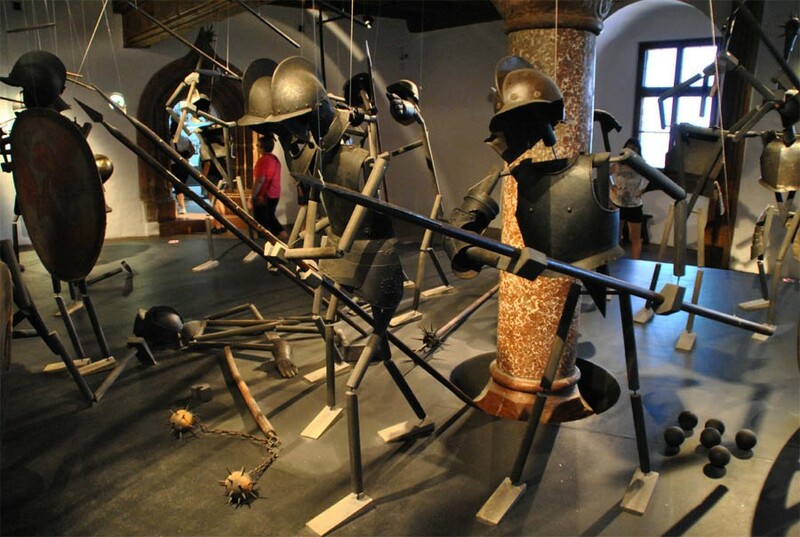 A part of the middle age military exhibition at the Fortress Hohensalzburg in Salzburg. A part of the military and World War I exhibition at the Fortress Hohensalzburg in Salzburg. 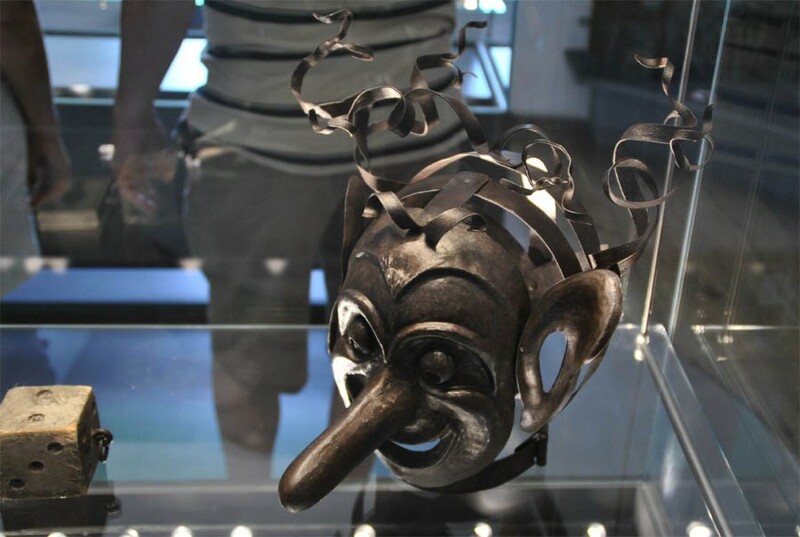 A part of the middle age exhibition at the Fortress Hohensalzburg in Salzburg. 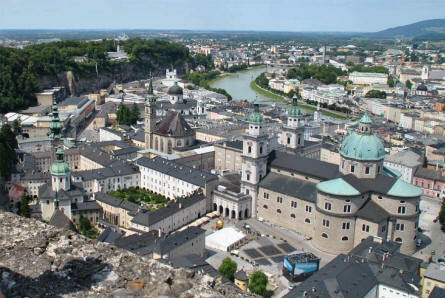 The view from Fortress Hohensalzburg at down-town Salzburg and the river Salzach. Feel free to use the pictures if you want to, but please remember to refer to "euro-t-guide.com" as the photographer.